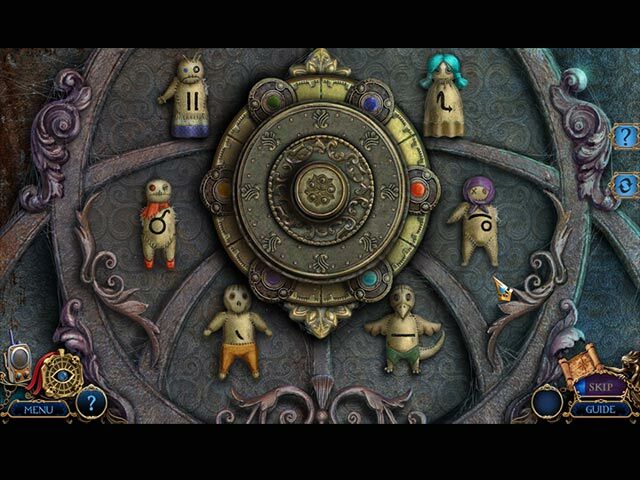 Traverse the underworld and unravel its secrets in the bonus game! Can you stop the townspeople from paying for a dark past? 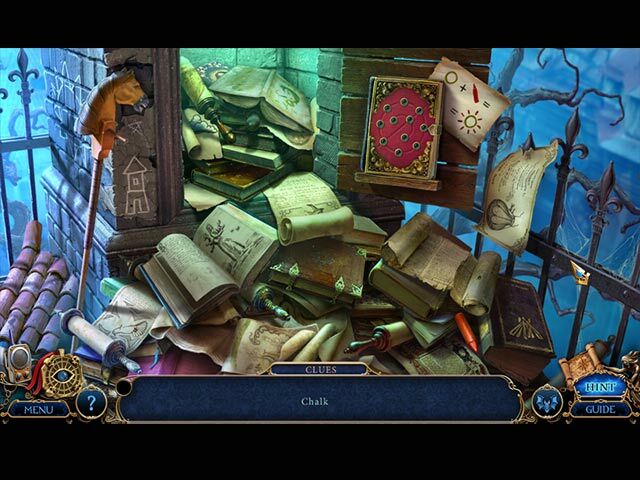 A locked room murder awaits you! Was the killer human or something else? Ice giants are attacking citizens as a deadly blizzard arrives. 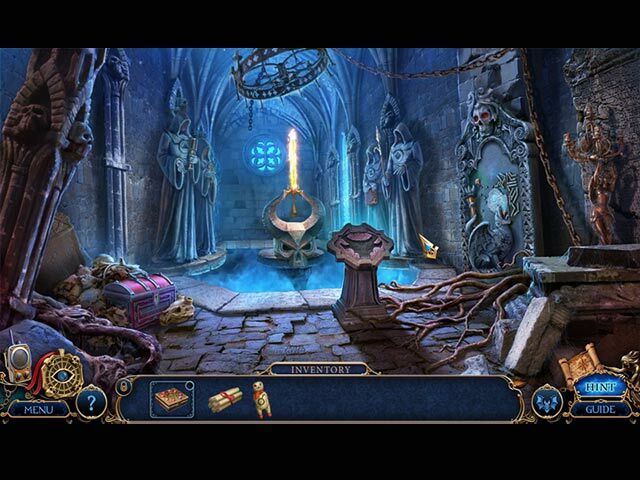 Uncover Poseidon's ancient secrets hidden under the town of Black Water! 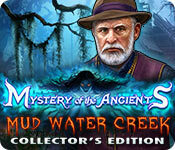 Uncover Poseidon’s ancient secrets hidden under the town of Black Water! There's a terrible secret hidden deep within Lockwood Manor!